We love tradition. We embrace it and we take great pride in participating in one of the few left archetypal events in a women's life – the wedding. 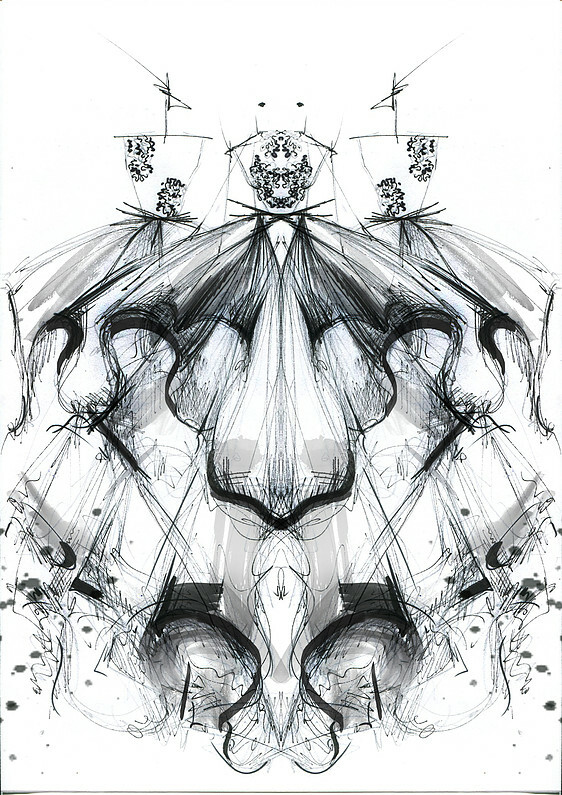 Our creations come from the inner exploration of duality, beauty, power, balance and structure. We always create with a sense of concept and profound love. We combine traditional craftsmanship with innovative design in order to create bold and uniquely tailored pieces. Our fabrics are sourced from the best manufacturers both in Europe and Asia, to complement the extravagant looks and to add that perfect “feel” . We play with fabric.<br /> Manipulate it.<br /> Sculpt it.<br /> Engineer it.<br /> Layer it...<br /> Only to create extraordinary, bold and divine forms. 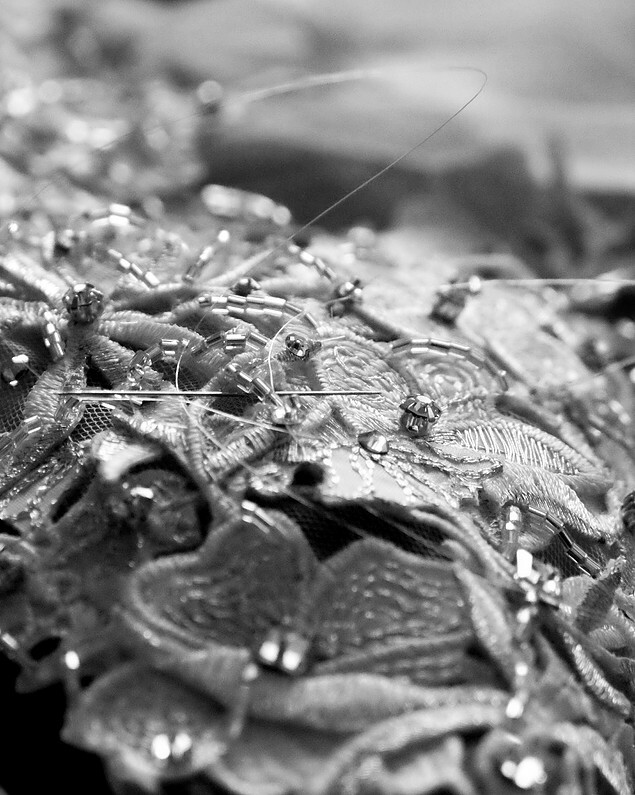 We use everything we can to translate stories into our pieces, to expand the concept of bridal wear altogether. We love to co-create with all of you amazing, brave, alluring women. We are waiting to meet you in our one-on-one consultations and help you find that dress of your dreams. See you soon!